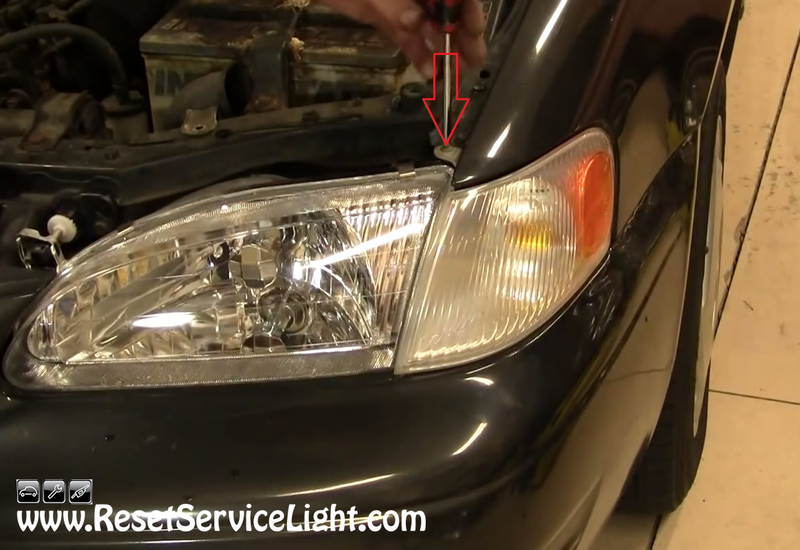 DIY, change the parking light assembly on your Toyota Corolla, following the tutorial below. The replacement process is similar for models made in the years 1998, 1999, 2000, 2001 and 2002. The only tool needed is a Phillips screwdriver. The whole process should not take you more than 10 minutes. After you open and secure the hood of your car, you will have to remove the Phillips screw holding the parking light assembly, the one marked with the red arrow in the image below. You should be able to do it without much effort, using an appropriate screwdriver. After you do it, grab the lens, shake it up and down a little and pull it out. Behind it you will encounter the electrical harness that powers up the light bulb (see picture below). Unplug it or simply twist the socket of the light bulb counterclockwise and then release the parking light completely. 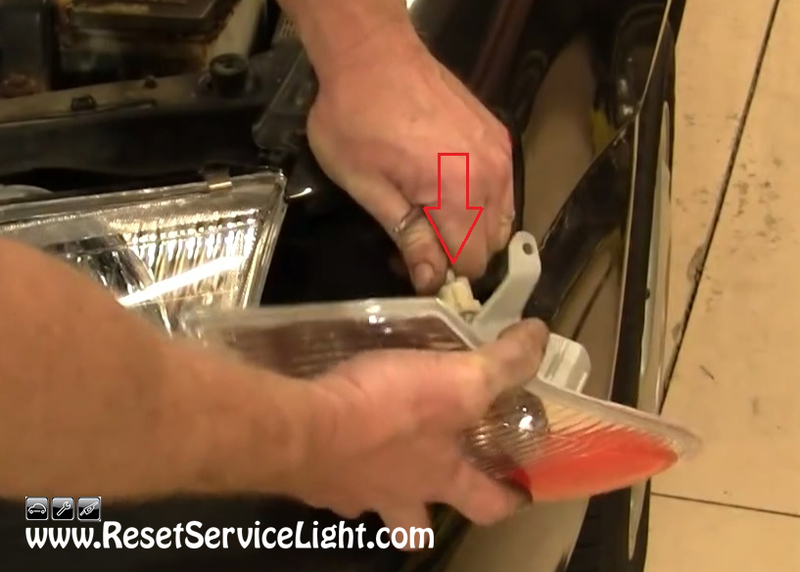 Reinstalling a new parking light assembly is a simple process as well. You just have to reconnect the electrical harness, install the part into the body of the car, helped by its guiding pins and then secure it with the screw. 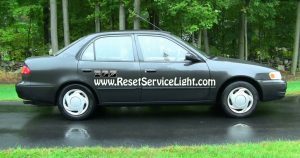 These are the steps you need to follow, if you wish to remove and replace the parking light assembly on your Toyota Corolla, the model produced between the years 1998 and 2002.